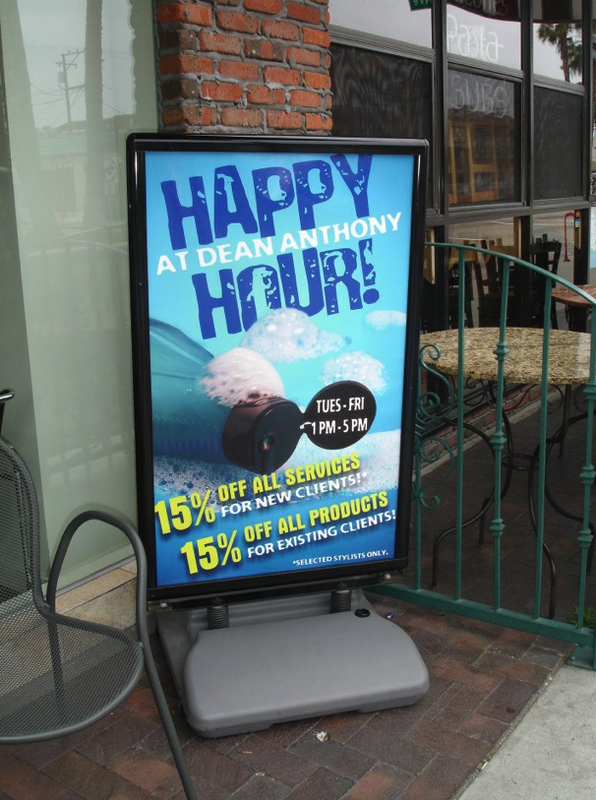 It doesn’t matter what style of graphics you require to advertise your business venture…we can create it here at Look! Graphics. Make Look! Graphics your one-stop shop for all of your graphics needs. No task is too little, no task too great. We enjoy a challenge! 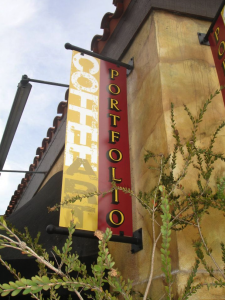 We can design your signage or graphics to match any space, any base and just about any surface. Just tell us what you require and we can provide you with an instant quote on your request. Please be sure to take the time to view our portfolio of past work. If you’re planning a school bake sale, a neighborhood competition, require signage for your business or anything in between, personalized banners from LOOK! Graphics will draw interest, proudly exhibit your product, communicate helpful information, and most importantly, boost sales! Banners, big or small, are a powerful and economical technique to direct attention to your business, project, or special event. 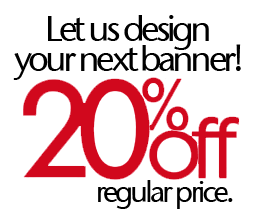 We can create your banners to match any area and any base. Just tell us what you require and we can provide you with an instant quote for your customized banner. Market your brand. Promote a special offer. Command some interest from your street’s foot traffic. Outwit your competitors. Don’t just put up a sign. Make it suit your character and set a tone for your business. We can design your displays to suit any space and any mount. Just tell us what you require and we can provide you with an instant quote for your customized display. Do you have something to promote in a big way? LOOK! 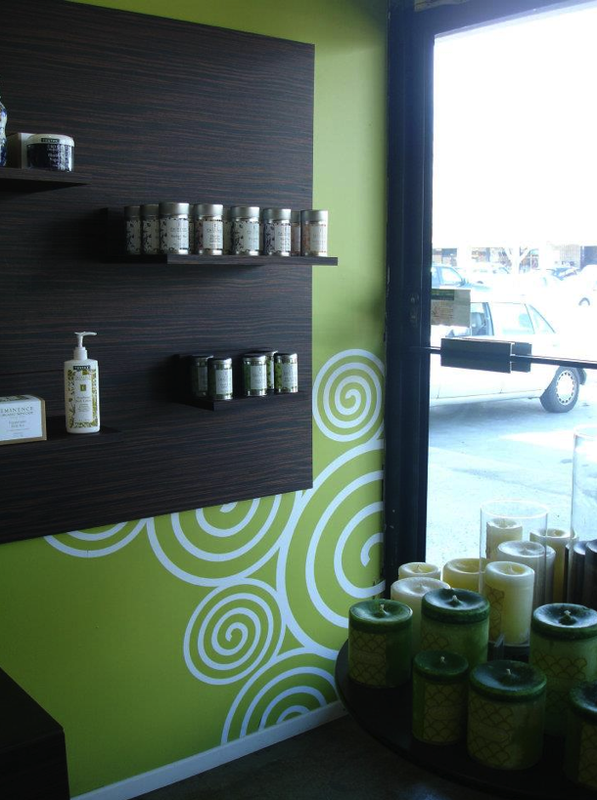 Graphics can ensure that your window display is not only eye-catching, but fits your display window properly. 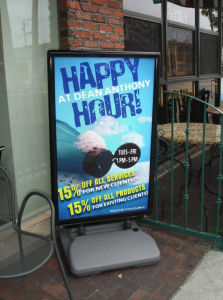 Get those customers to quit walking past and enter…powerful graphics can increase your business! We can design your displays to suit any space and any mount. Have more than just your name in mind for the inside of your spa, office or salon? LOOK! Graphics can give your interior a bit of style – not just signs! Plan your business from the inside out…demonstrate your style artistically. We can design your displays to suit any space and any mount. Just tell us what you require and we can provide you with an instant quote for your customized graphics. 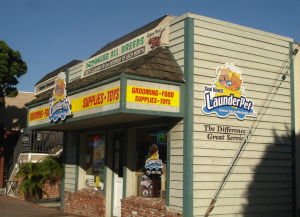 Show them where your business is located with a well placed sign! At LOOK! Graphics, we ensure that your sign is correctly attached and is simple and easy to read. This makes it simpler for your customers to locate you from the street. Show your best – a beautifully thought out and executed customized sign or commercial sign actually becomes your calling card to the world. We can design your displays to suit any space and any mount. Just tell us what you require and we can provide you with an instant quote for your customized sign. With vehicle graphics, you can touch a few hundred viewers each day at a lower cost per impression than any other type of advertising. LOOK! 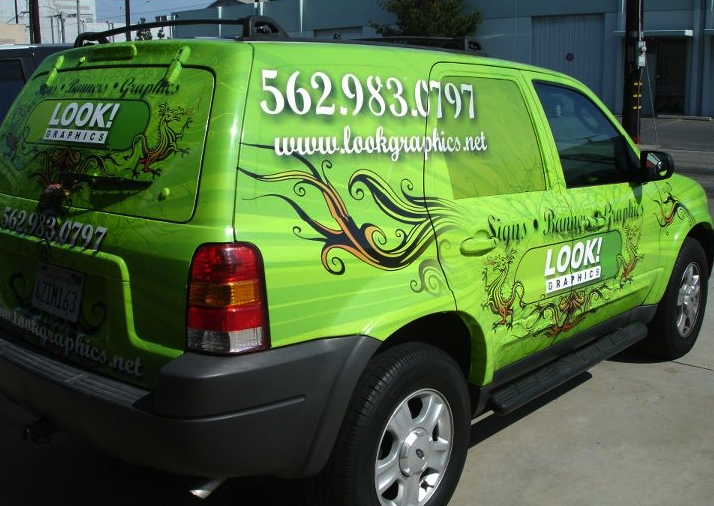 Graphics can convert your vehicle into a moving display that unquestionably demands notice. The 1st Annual '4th Street in Motion' Festival was a unanimous success and we couldn't have done it without your support!